Although it would have sounded nice to start this entry off on something along the lines of Christmas came early for our unit in 2017; things didn’t quite go that way. In fact come the 25th of December, we were still quite a long way off reaching our €1,200 target that we had hoped to raise for Hospice Malta. We can however say that our year started off with a bang and we did in fact end up going over our target by almost €300. 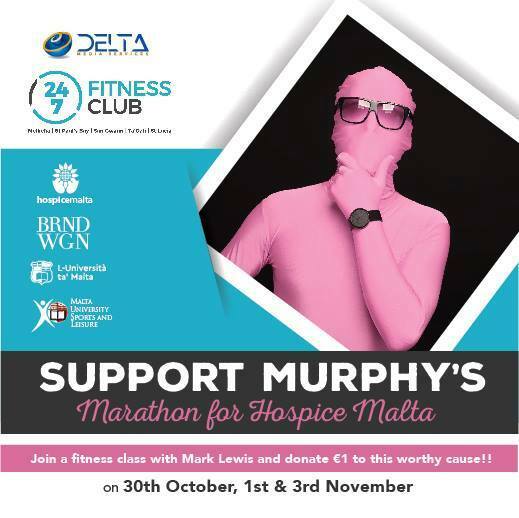 For three editions now, Murphy ‘our mysterious guy dressed from head to toe in pink’ has donned his running shoes to help raise funds for Hospice Malta. 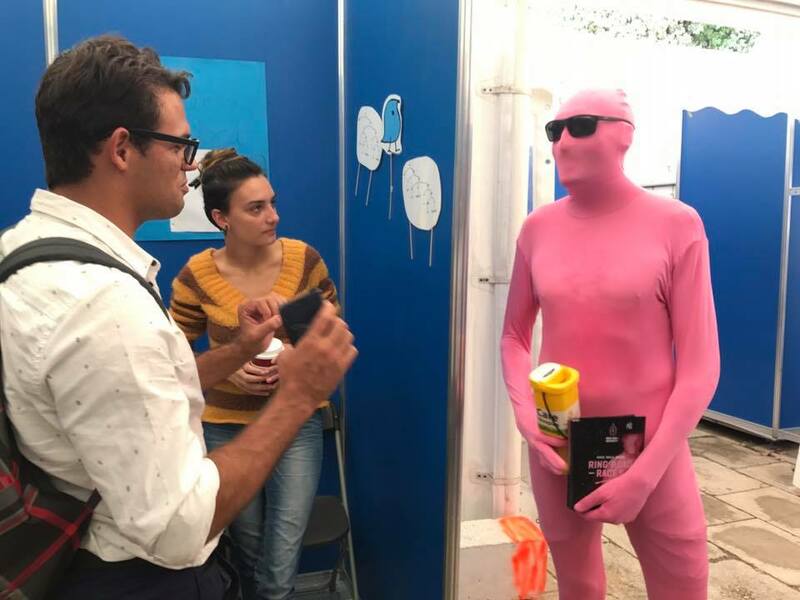 Over time Murphy has built quite a reputation for himself (running in a bright pink morph suit who wouldn’t…?) and in previous years has managed to raise a substantial amount for Hospice Malta through his efforts. Having already run the Malta Half Marathon two years in a row, during our 2017 post-mortem meeting which we hold yearly after the races, we started thinking of new challenges for Murphy but opted to put things on hold since we had plenty of time to look into things. Come summer though a great opportunity literally knocked on our door and before we knew it we were planning things out with BRND WGN to figure out how best to market Murphy’s latest campaign. As always though, we had stepped things up; this time Murphy would be jet setting off to Budapest and would be taking on a full marathon. The cherry on the cake is that his race would be taking place in October so we would be able to put our entire focus on this rather than having to juggle it with the preparation for the races as in previous years. 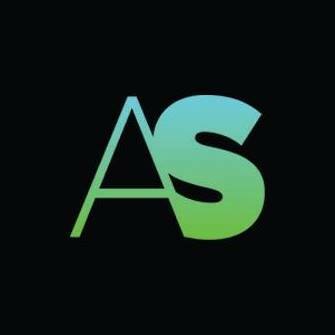 Then our buddies from ZAAR helped us set up our online campaign and before we knew it the money started coming in. 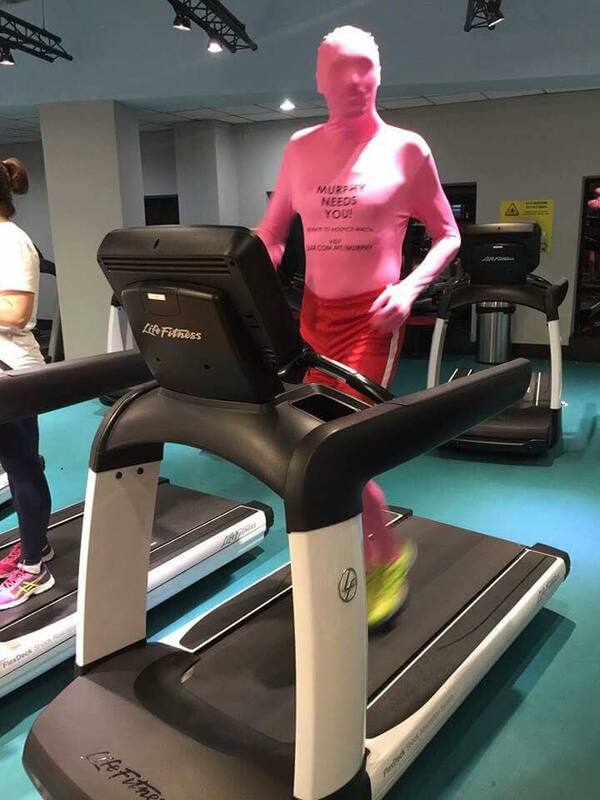 Our buddy Murphy also worked super hard (because let’s face it running 42km dressed in normal attire is no joke, let alone wearing a morph suit). We were extremely happy that he did in fact manage to complete this challenge come race day. Here he is completing an indoor session to try and beat the heat (did we mention he did most of his training during a massive heatwave?). Here at MUHC it was all hands on deck with various incentives being organised to help raise more funds as well as some of our staff even making their own personal donations to the cause. We are also extremely thankful to our family and friends who showed their support towards this campaign. Each year we bombard you and you always come through for us 😉 . We are ecstatic to have already reached our target but we are still a way off the races so be sure to keep those donations coming in!